DISCOVER the three step system that completely changes the game. 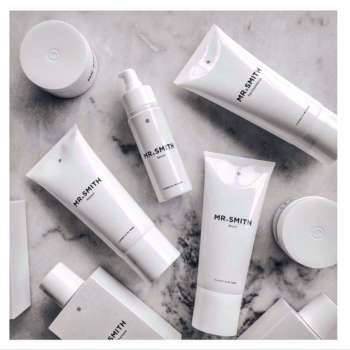 Used as a stand alone treatment or as an insurance policy to maintain hair integrity during another salon service. 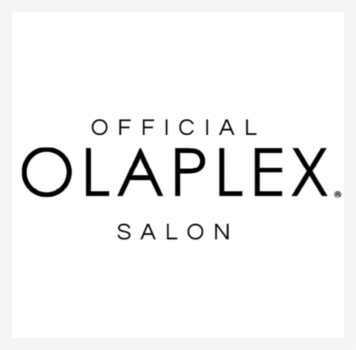 OLAPLEX goes beyond the surface with the only professional salon system that rebuilds broken hair bonds. OLAPLEX produces and encourages incredibly healthy hair.